Although in Ubuntu 11.04 has a default PDF reader, Evince. Many users feel comfortable using Adobe Reader, for instance Windows users who have migrated to Ubuntu. 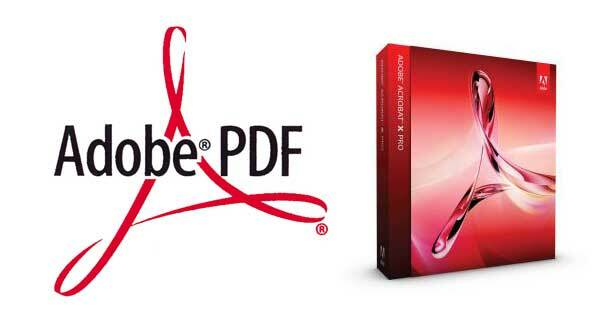 Adobe PDF Reader offers rich features which Evince lacks. Adobe Reader also installs a Firefox plugin. Adobe Reader can be downloaded using Canonical Partner Repository.